We service the greater Beverly Hills and Los Angeles areas, including Bel Air, Santa Monica, Hollywood, Westwood, Brentwood, Holmby Hills, Malibu, Santa Clarita, Ojai, Pacific Palisades and more. 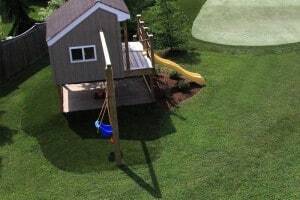 Free Consultation & Design Estimates. Call 805-328-4258. 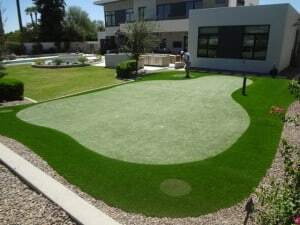 Celebrity Greens Beverly Hills is the Authorized Partner and Designer and Installer of Artificial Grass, Artificial Turf and Artificial Putting Greens for Beverly Hills and greater Los Angeles area. We are proven leaders in the Beverly Hills landscaping market and have over 30 years of experience! Celebrity Greens Beverly Hills only installs Artificial Grass products that are environmental-friendly. We’ve installed thousands of acres of turf in Los Angeles with satisfied customers across the state, and we have the training and experience that you are looking for. The time is now to go green! We believe in saving our water one lawn at a time. With Governor Browns’ recent mandate requiring water restrictions, the perfect solution is to consider Artificial Turf for your home or business! Our artificial grass installations will save the average home owners a massive amount of water a year. Celebrity Greens Beverly Hills also offers complete landscaping services, and we are proud to offer products that require very low-maintenance while remaining lush and green through every season. Contact us today at 805-328-4258 for a free consultation!